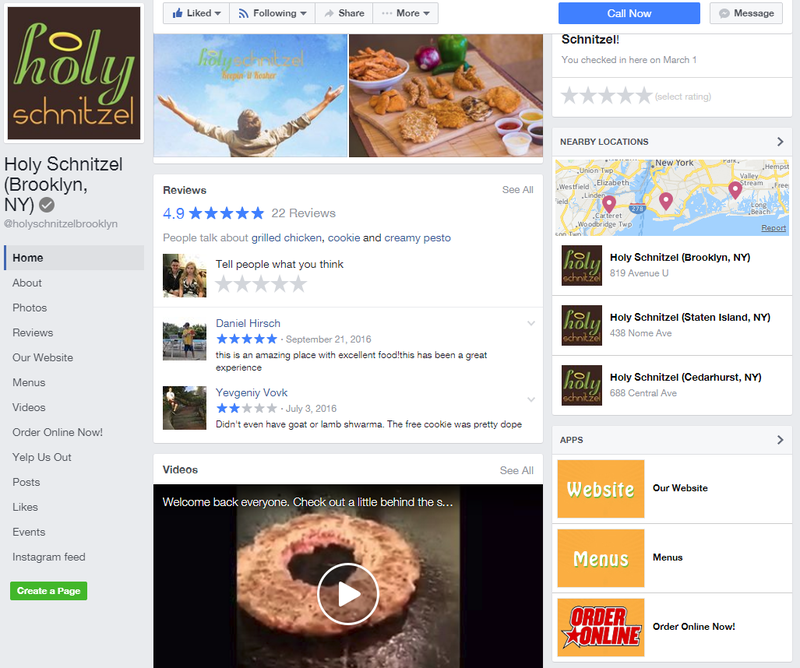 Holy Schnitzel originally came to us requiring someone to provide some online marketing for their first restaurant. 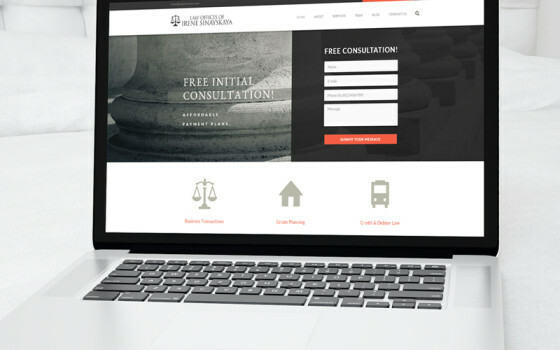 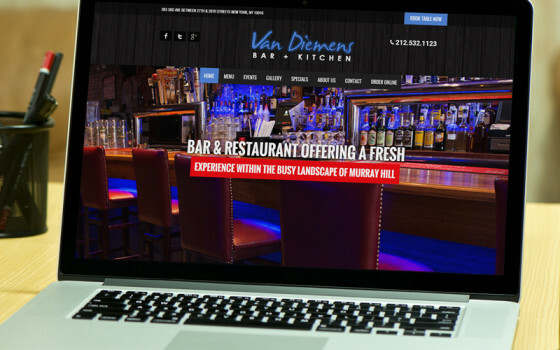 This required creating a new online presence featuring a custom WordPress-based design to help showcase the unique food options offered by Holy Schnitzel. 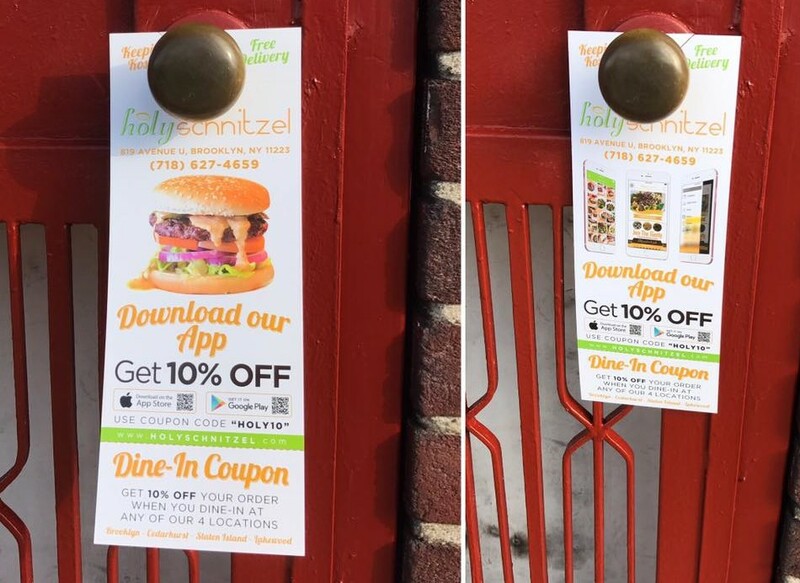 As the business grew, we helped facilitate a franchise program for Holy Schnitzel and several more locations were added to the Holy Schnitzel franchise – which eventually required an easy way for customers to find the location closest to them. 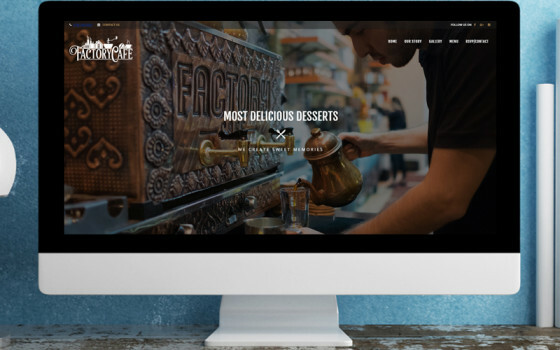 This required the development of the Holy Schnitzel Finder – which utilizes jQuery, AJAX, and custom WordPress post types to create an interface to list and locate the various Holy Schnitzel locations. 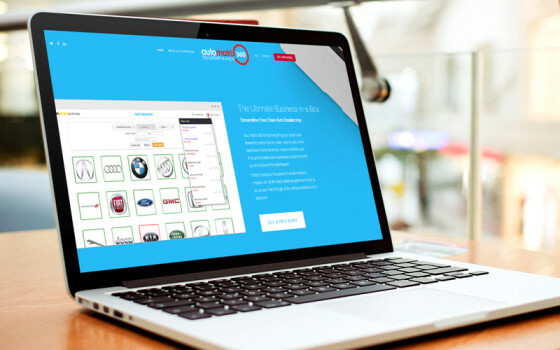 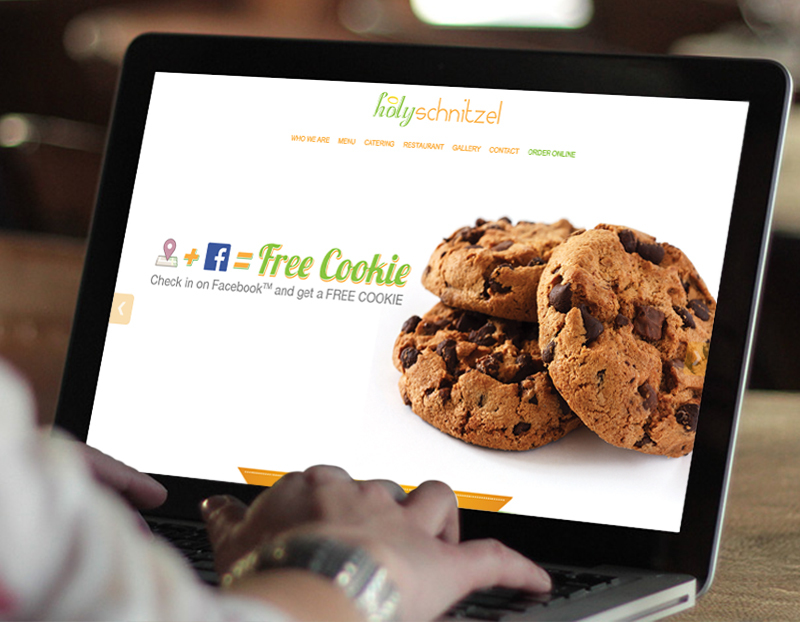 A comprehensive online marketing campaign is run for all locations – along with dedicated Facebook brand pages for each location allowing separate promotions and specials to be ran for each location. 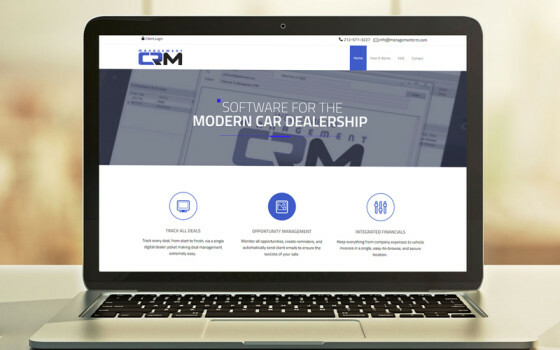 This includes ongoing email marketing, social media management, and online presence/review management across Facebook, Google & Yelp. 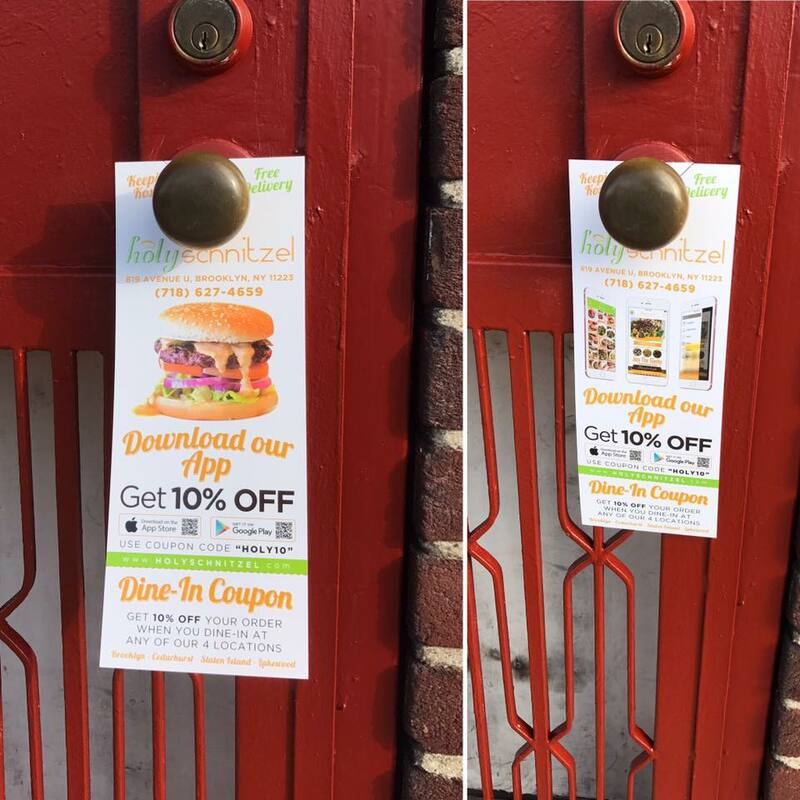 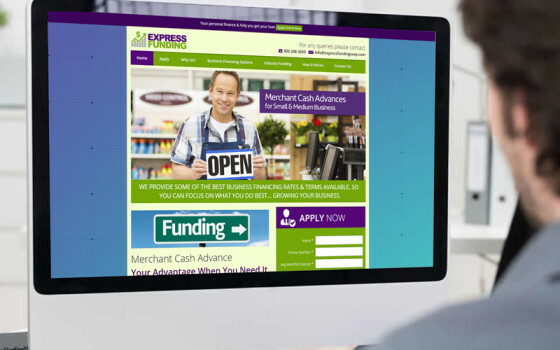 To fully tie things together we also run a detailed print-media campaign featuring door hangers and flyers to showcase the online ordering system and other special promotions. 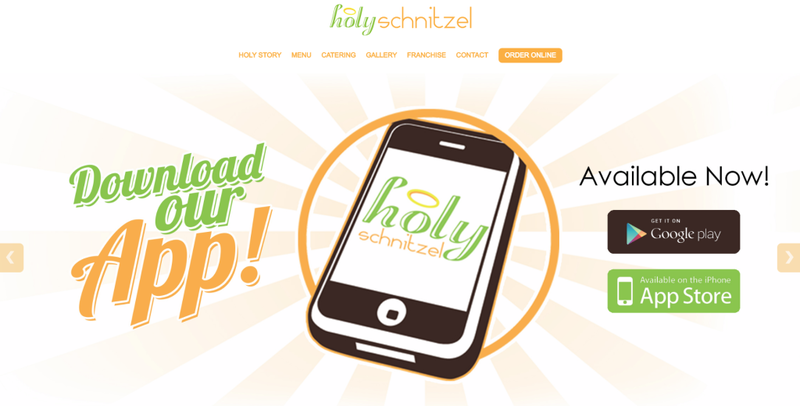 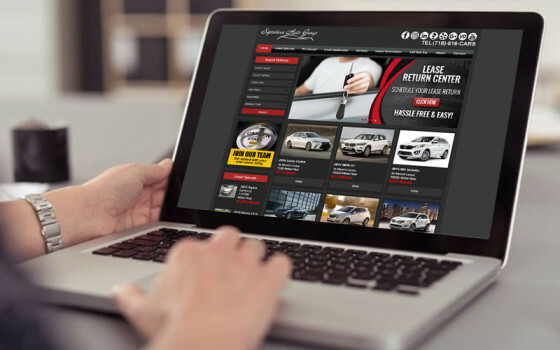 Holy Schnitzel uses Media Explode to manage their entire online presence - featuring website design, graphic design, and a comprehensive integrated marketing campaign featuring social media management, email marketing, and online review management.